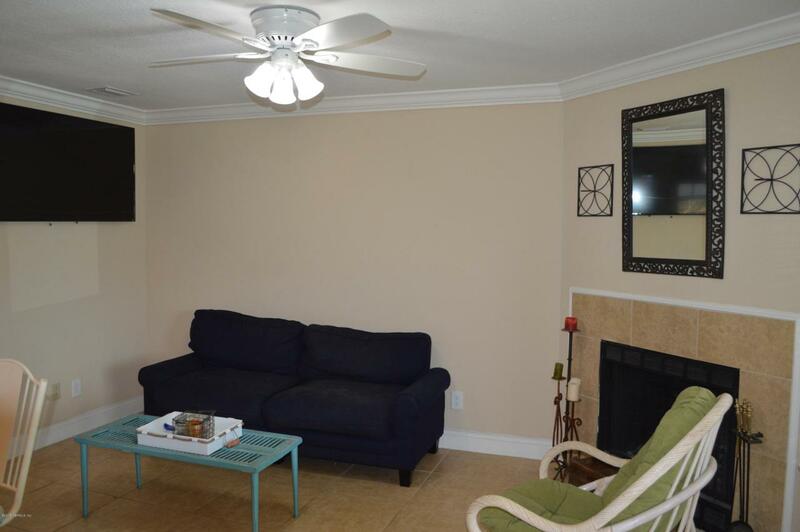 Great 2/2 condo located on the East side of A1A in Summer House. 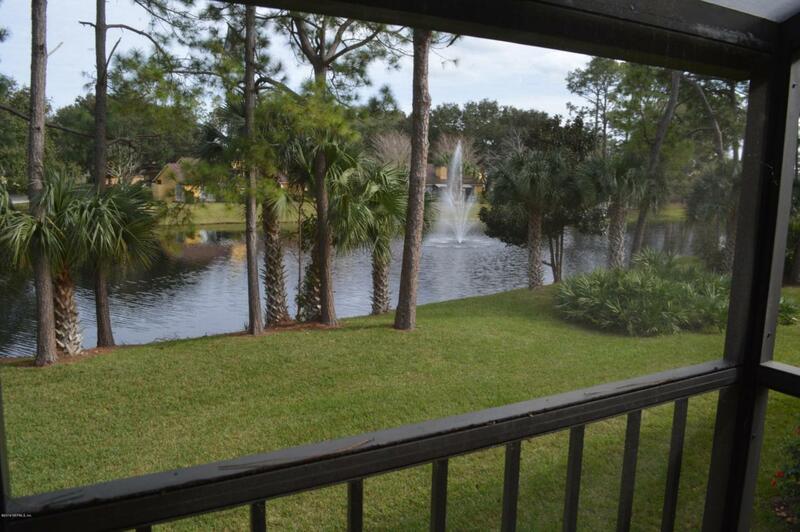 The relaxing view from the spacious screened lanai includes a pond and water fountain. 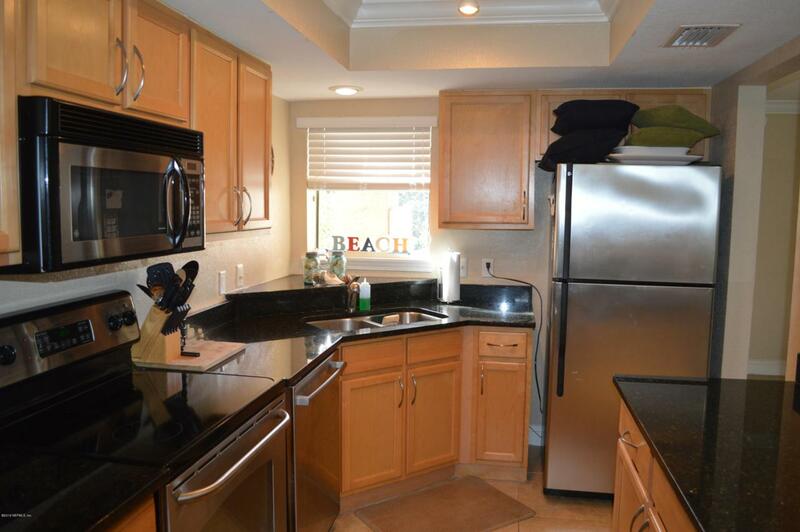 Both bedrooms are large with spacious closets. 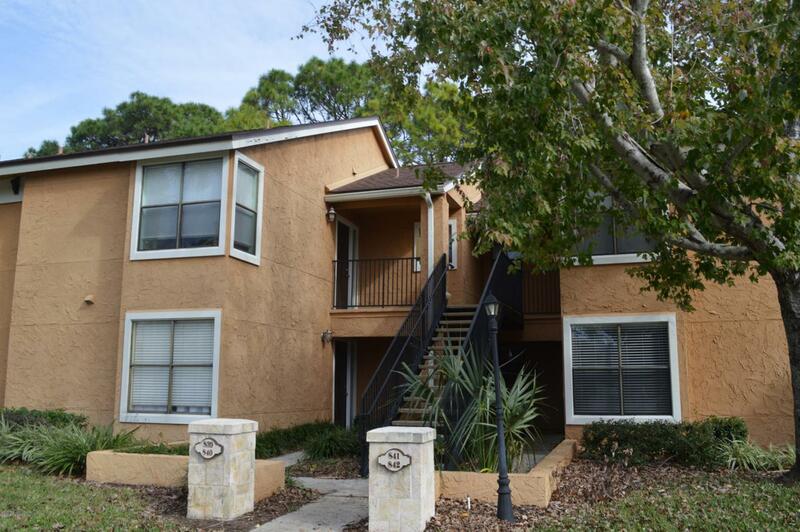 Community includes pool and short walk or bike ride to the beach! Awesome opportunity to live where everyone else vacations!! Fireplace cannot be used, it is for decoration purposes only. Application fee is $60 per person 18 and older. $100 processing fee due at lease signing.